Ole! ?? Fiesta like there's no manana at the Nueva Cantina "Cinco de Mayo" block party! We're featuring live entertainment, food + drink specials, and more. 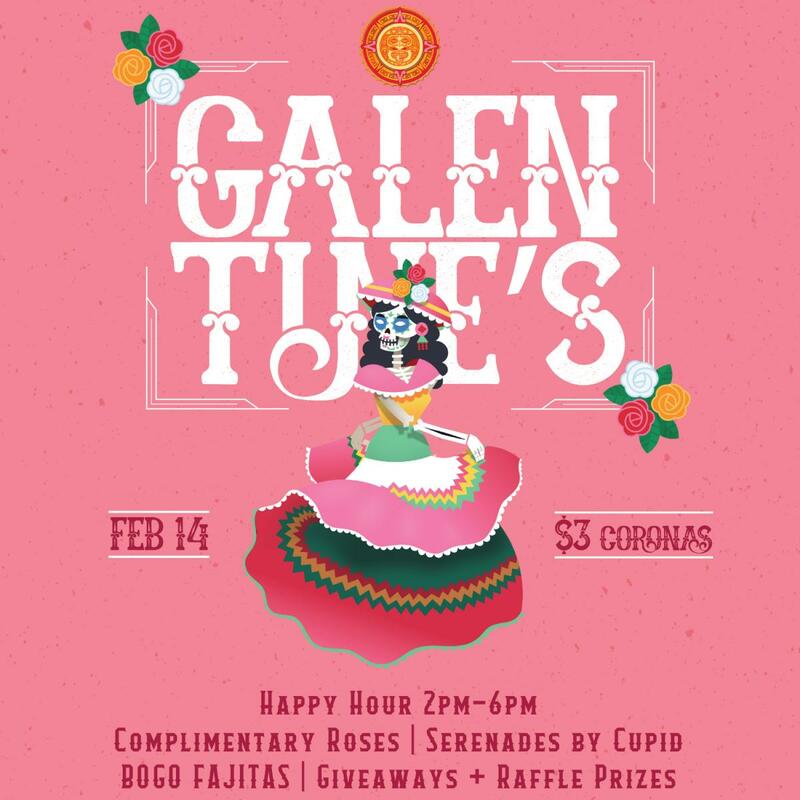 Nueva Cantina is hosting a Galentine's Day event this Valentine's Day from 11am-10pm. Nueva Cantina is an authentic Mexican Restaurant that serves an exciting and contemporary menu of food and drinks. Perfect for you and your GALS, and hubby too! Join us!